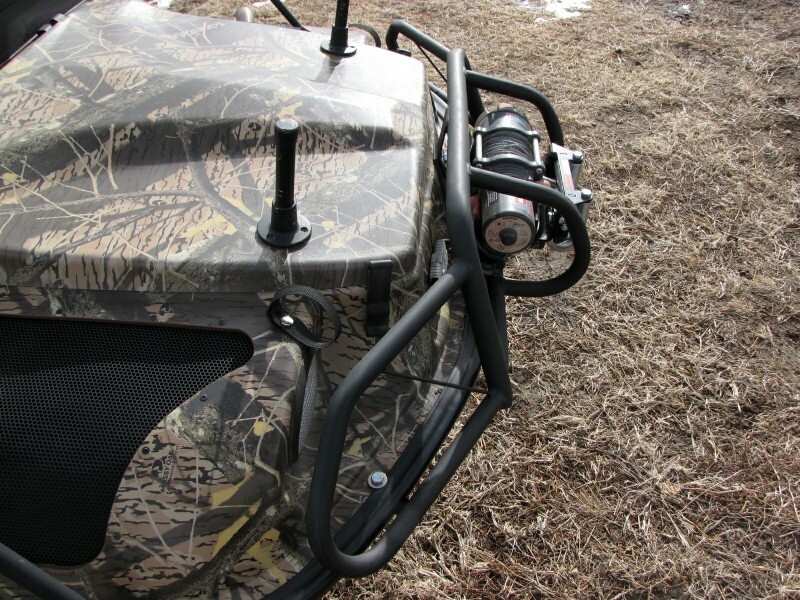 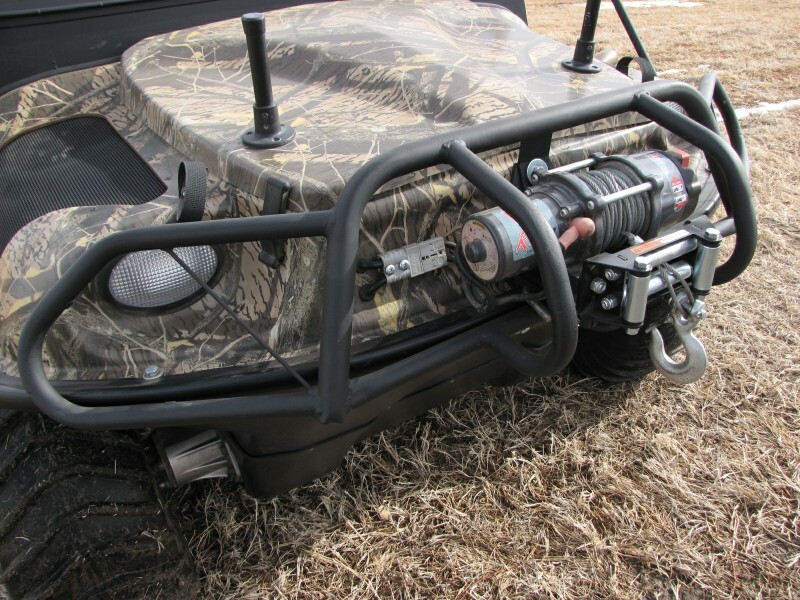 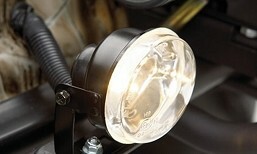 Standard round tubular design protects the headlights and winch from brush and cattails. 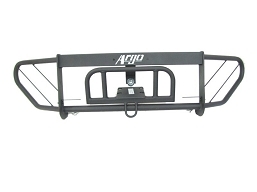 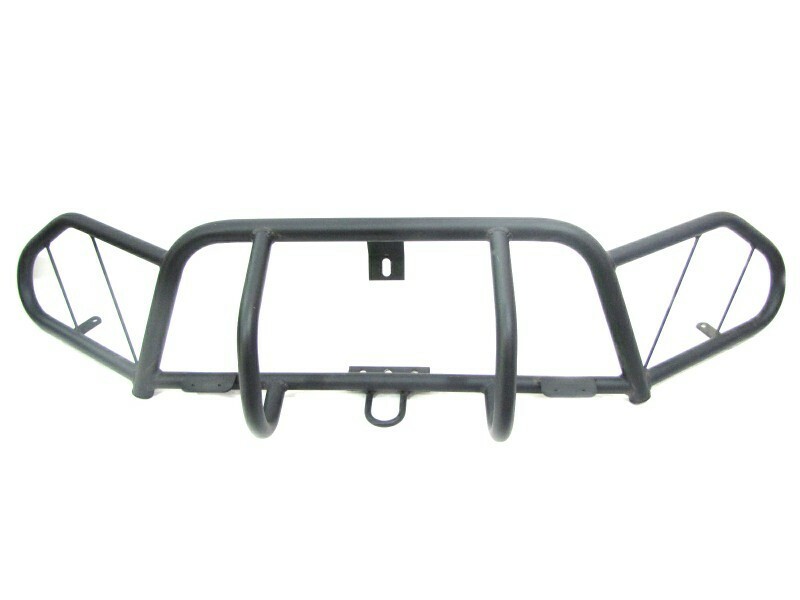 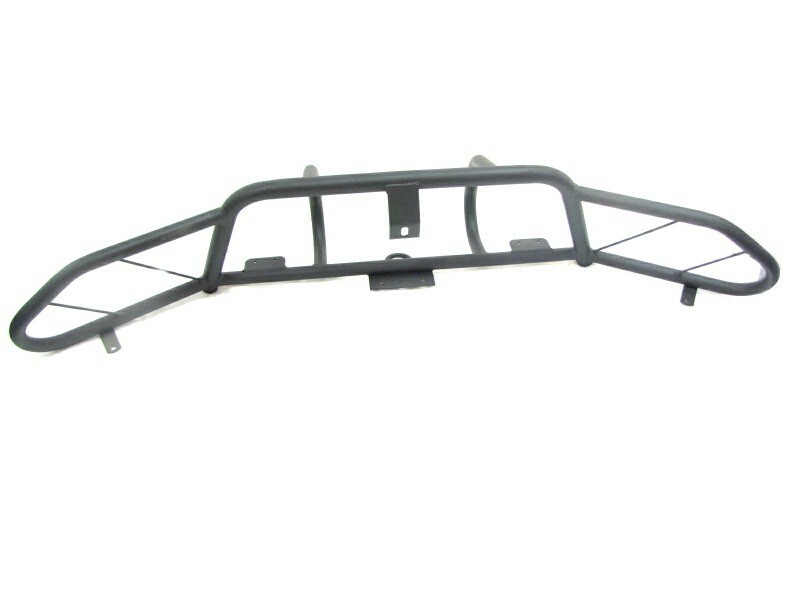 This brushguard is designed for standard duty work and play. 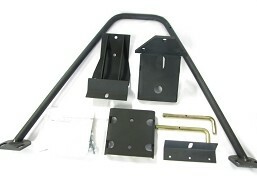 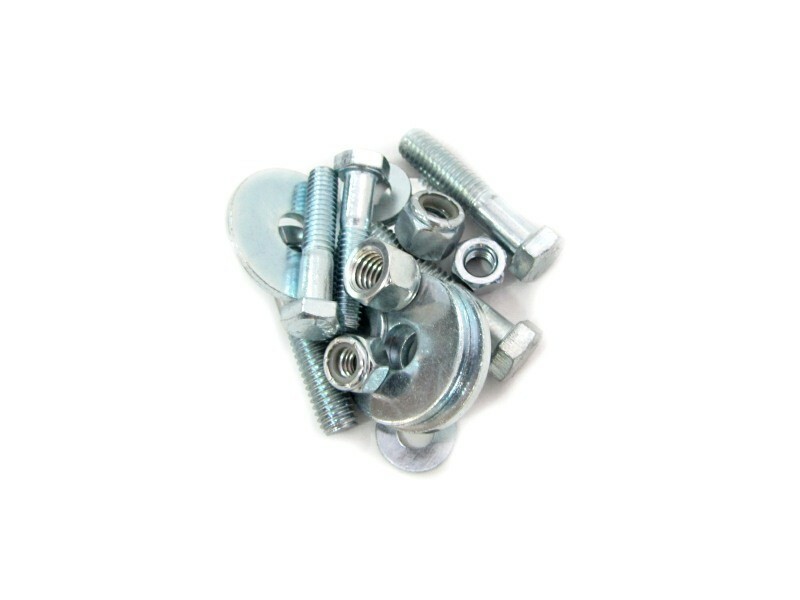 * Does not include winch or winch bracket.